FIRST DRIVER CPC PERIODIC TRAINING AND DATES ANNOUNCED. 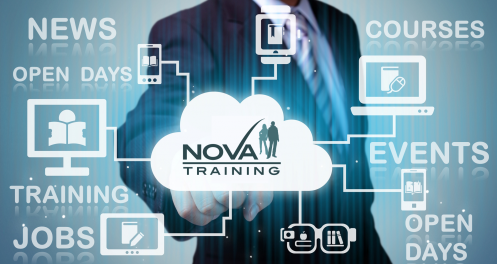 If you would like to book or you have a potential group and would like to receive a quote or discuss possible training dates and times, then please contact our office on 01902 716 100 or email Daryl Docksey at info@novatraining.co.uk. Alternatively, please complete the booking form.